Home bonn 2017 AGENDA Multi-functional landscapes: What is the right approach? The Integrated Approach Programme on Food Security (IAP-FS) is a GEF-funded multi-agency programme launched in June this year. The IAP-FS aims to bring 10 million hectares of land under integrated and sustainable land management in twelve African countries. This talk will feature its innovative programmatic approach. The programme’s 12 country projects are connected by one project that will ensure monitoring, knowledge exchange and institution building between all country projects. 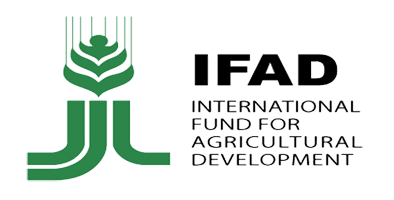 The Lead Agency for the IAP-FS programme is IFAD. The programme is delivered in conjunction with AGRA, Bioversity International, Conservation International, FAO, UNDP, UNEP, UNIDO, World Agroforestry Centre the World Bank. Home landscape_talk Multi-functional landscapes: What is the right approach?